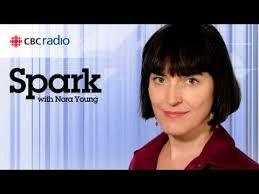 Quirks & Quarks is the award-winning radio science program of the Canadian Broadcasting Corporation. 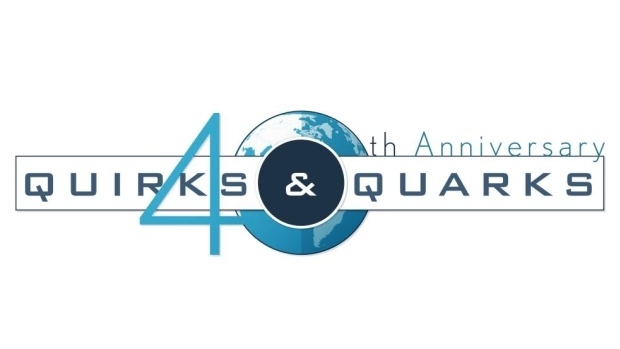 For the past 40 years, Quirks & Quarks has brought its listeners to the cutting edge of scientific inquiry. Every week, the program presents the people behind the latest discoveries in the physical and natural sciences – from the smallest sub-atomic particle to the largest objects in the sky and everything in between. The program also examines the political, social, environmental and ethical implications of new developments in science and technology. 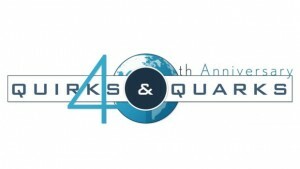 Quirks & Quarks is a program for people fascinated by the world above, below and around them. The Current is a meeting place of perspectives, ideas and voices, with a fresh take on issues that affect Canadians today. Based in every major region of the country, our team of journalists think locally and globally. If major news is breaking, we’re on it. We bring new insight to stories that Canadians are talking about now, and we uncover stories they’ll be talking about next week and next year. Spark is all about tech, trends, and ideas. With an eye on the future, host Nora Young guides you through this dynamic era of technology-led change, and connects your life to the big ideas changing our world right now.